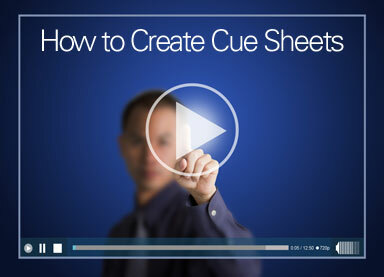 Flexible Annual Blanket Licensing is structured to meet your individual needs: formats, styles, volume and production type. 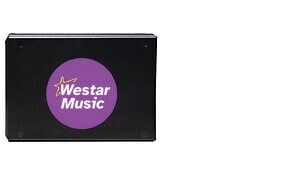 The Westar Music Hard Drive available in bwav or mp3 format, providing the complete Westar Music Library. Regular updates available by download. 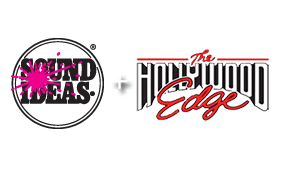 Westar Music is proud to partner with Sound Ideas & Hollywood Edge to provide our Annual Blanket clients with full access to great sound effects online as part of their music agreement. 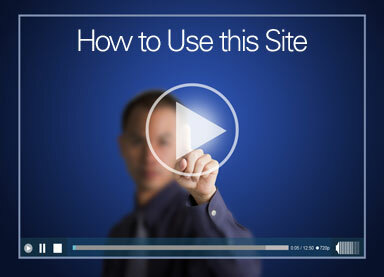 The Emmy award winning American Music Company produces high quality, great production music and variety. Like crayons in a box, every color is provided so that you have the maximum of choice. Flexibility is key - Music that skips a beat! American Music Company's music catalog currently consists of thousands of music tracks that will bring a freshness and vitality to your productions.